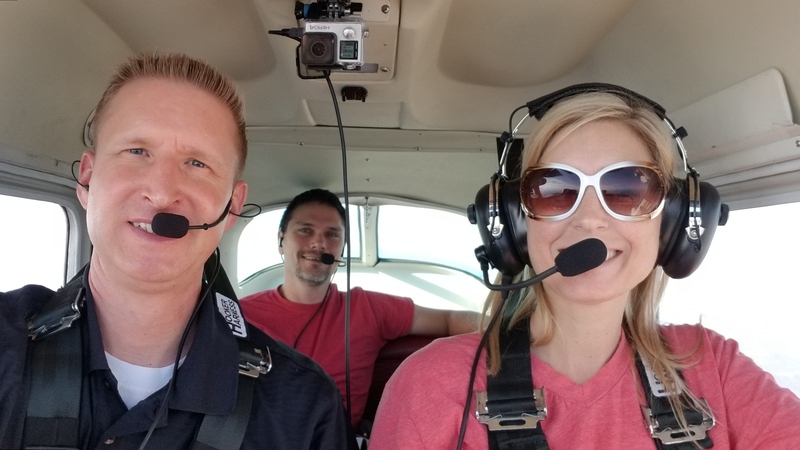 Are you a newly certificated pilot with minimal mountain flying experience? Perhaps you recently moved to Arizona from the "flat lands?" 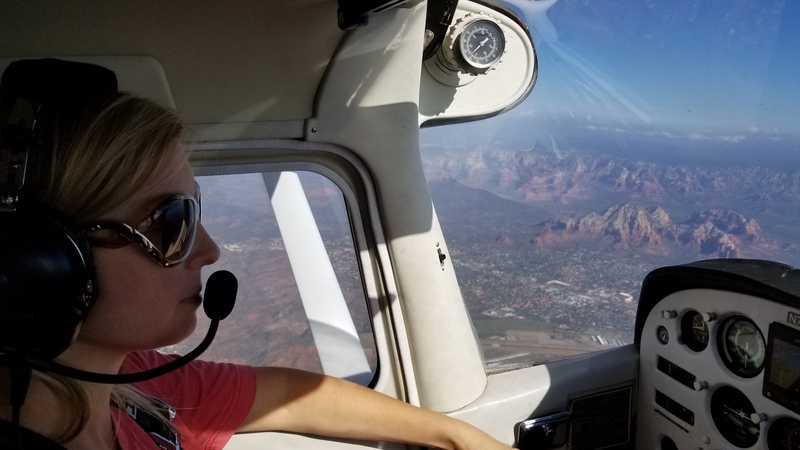 You owe it to yourself and your loved ones to receive the proper training before flying the unforgiving terrain of northern Arizona. 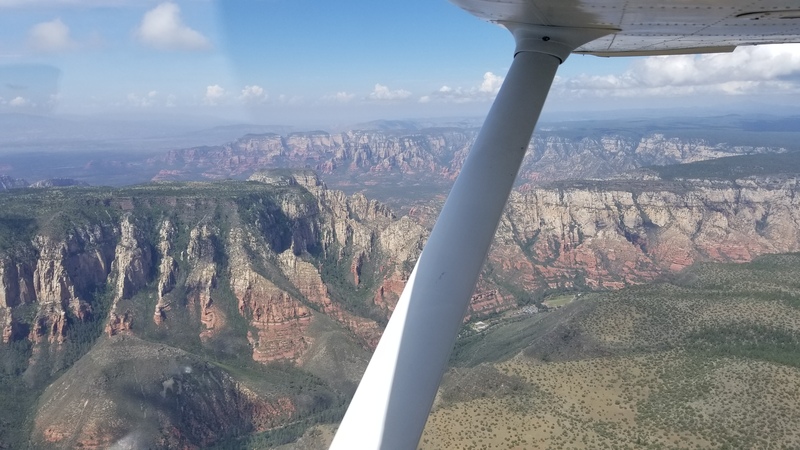 Jim's one-day safety course includes 2.5 hours of thorough ground instruction and over 3 hours of flight training to three of northern Arizona's most popular (and potentially dangerous) airports: Flagstaff, Sedona, and Payson. This is a fun and exciting way to gain the knowledge, experience, and confidence you need to safely navigate northern Arizona. $600 for Jim + airplane rental (if needed). If you have friends that would like to also take the course, multiple pilots may attend the ground training at no additional cost. Other pilots and passengers are also welcome to join you on the flight (weight & balance/performance permitting). Contact Jim to schedule your course at a time that is convenient for you. Please Contact Jim at least 5 days before class if you need help performing any of the above items. Note: This is not a traditional mountain flying course with operations in and out of short dirt strips and/or canyon flying. 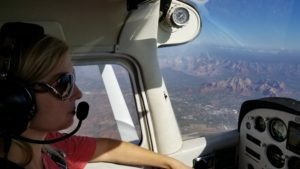 This course is designed to teach techniques specific to Arizona and safe operations at Flagstaff, Sedona, and Payson airports.